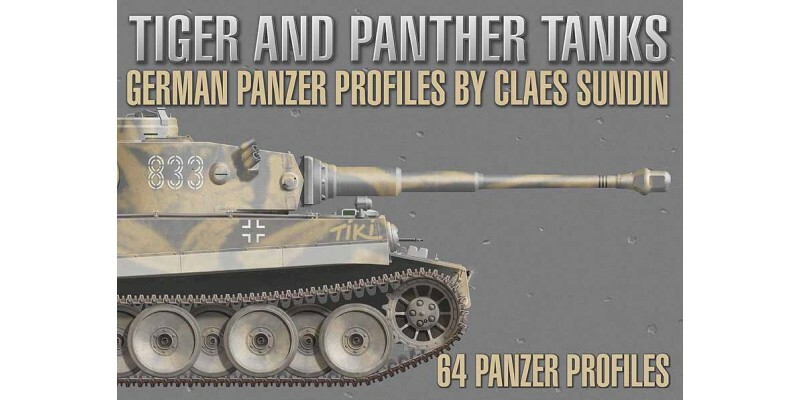 This book presents 64 stunning profiles of Panther and Tiger tanks. In this book the reader will find profiles of the Tiger I, Tiger II, and the Panther Ausf. D, A and G. Informative text of each and every profile is included. 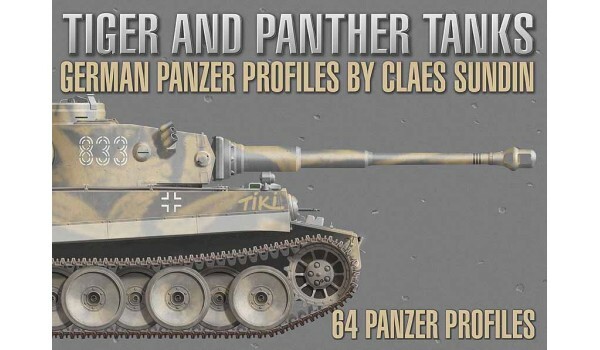 The book follows the general layout of my three previous profile books and has a chapter explaining the impact that the Tiger and the Panther had on the battlefield. The book has 70 pages and more than 60 additional pieces of artwork, a hard bound cover with a glossy and durable finish, and it was made with the highest paper and print quality possible.